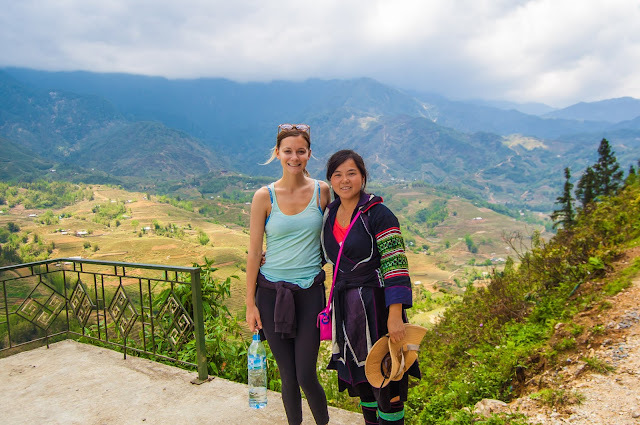 In North Vietnam, Sapa is the most favored place for honeymoons. 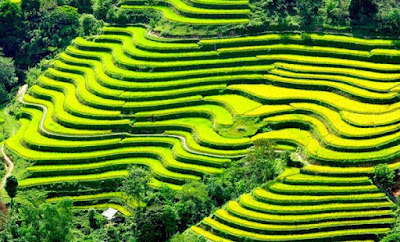 The year-round cool climate, the cold of the mountains and fog, and romantic landscapes of Sapa make people want to be close. 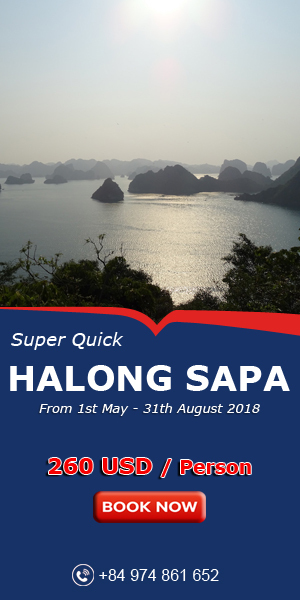 With a thin coat, a warm hand, you and your partner can take a stroll along the streets, go shopping, enjoy yourself in the love market on Saturday, visit French villas and Love Waterfall, which is known as the most beautiful waterfall in North Vietnam, or the villages of ethnic minority groups to learn their unique culture. The evening in Sapa is quite long. Many couples confided that, for them, the most interesting thing to do in Sapa in the evening is getting into a warm blanket. 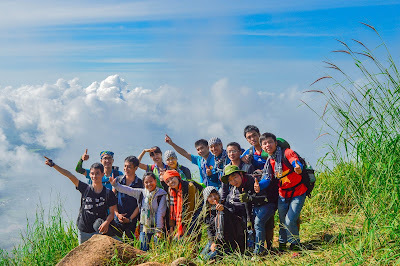 So without any official survey, Sapa is still called the tourist destination for love in Vietnam. 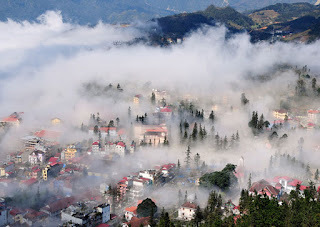 If Sapa is the Paradise for Love in the North, it is Da Lat in the South. The two locations have similarities in that they are located at high altitudes and have cool climate all year round.